Weed is legal for recreation in four states and Washington DC. Twenty other states have legalized the use of medical marijuana. State ballot initiatives continue to gain support and this upcoming election season could see even more states following the national trend of decriminalization and legalization. People just don’t see prohibition as a smart strategy anymore. It’s just not as big as a deal as it used to be. And if you’re someone who supports this, tomorrow is a big day. But no matter how you choose to spend your 420, you’re gonna need music. 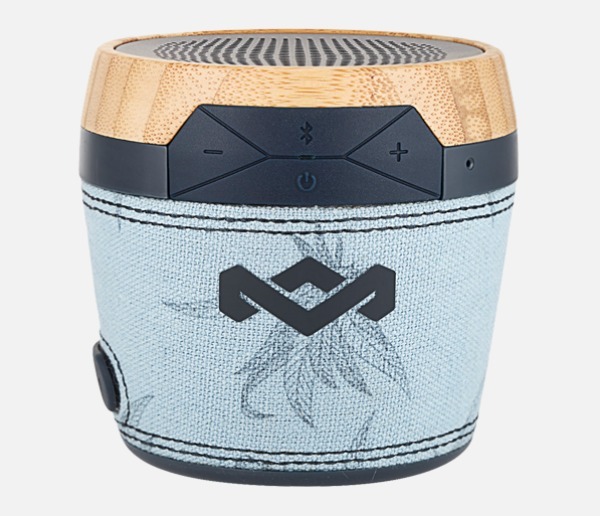 And what’s a more appropriate speaker to reach for than the House of Marley Chant Mini portable Bluetooth speaker? In Blue Hemp, no less. 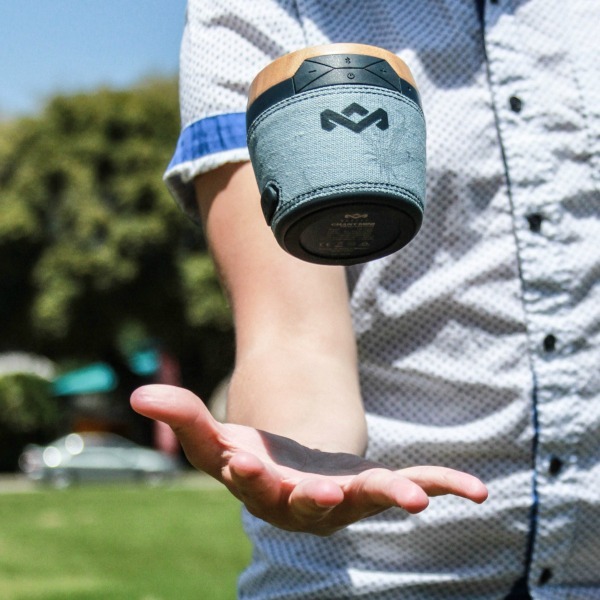 It’s tiny, stylish, made from eco-friendly materials and most importantly, these guys make good products. My old Marley earbuds are still my go-to choice for convenient, on the go headphones.